Ratto Farms has been USDA certified organic both for handling since 2002 and farming since 2005. Certified organic food is produced on our farm according to the USDA standards set forth in the National Organic Program. This program outlines specific guidelines for all phases of organic food production and handling. Certified organic food is produced without the use of toxic and persistent chemical pesticides and fertilizers, sewage sludge or GMOs. It requires annual inspections by an approved third party certifier to ensure that the rules are being followed. 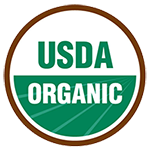 For more detailed information about USDA certification visit the National Organic Program (NOP) website. 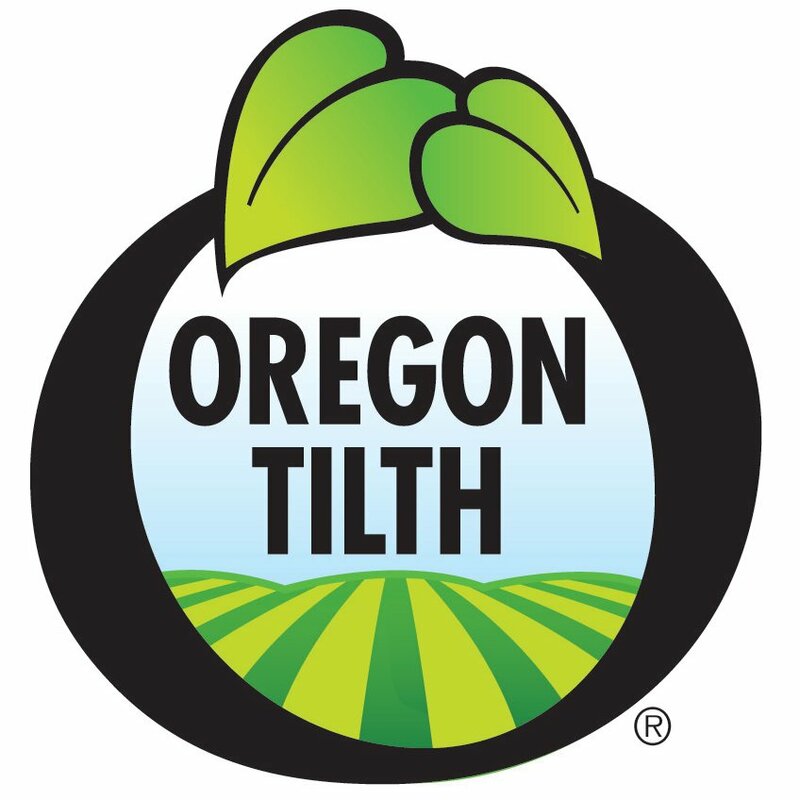 Our certifier, Oregon Tilth, is and has been a leader in the organic movement and continues to work toward promoting biologically sound and socially equitable agriculture. At Ratto Farms our goal is to grow healthy, great tasting food in a way that is socially and environmentally responsible. Our land is important to us and we want to take care of it so it will produce food for generations to come. We also support our local economy by employing local people and using other local businesses whenever possible.